One of Dubai’s largest real estate brokerages has revealed that some landlords will start accepting Bitcoin payments for residential property rentals starting next month. fäm Properties said that from October 1 a number of landlords whose properties are managed by the company are willing to accept Bitcoin rental payments for a limited number of apartments at City Walk in the heart of Jumeirah, provided there are clear regulatory guidelines in place. Firas Al Msaddi, CEO of fäm Properties, said the initiative had been inspired by the recent announcement that a real estate project at Dubai Science Park is to be the first major development where buyers can purchase property in Bitcoin. “Some of the landlords we’re representing in property management at City Walk were very excited by the news because they’re Bitcoin traders, and they believe that Bitcoin opportunities in real estate will attract educated and savvy tenants,” he said. 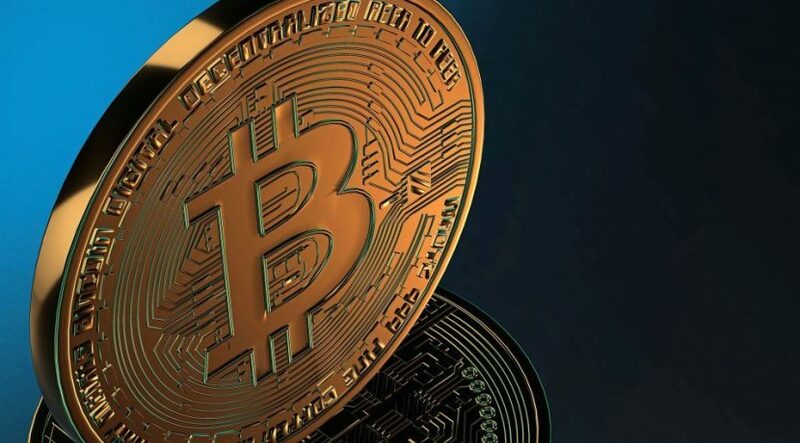 Fäm Properties said it is currently in discussion with two developers with a view to them starting to accept Bitcoin as currency for their projects. “We aim to take the market lead in this area,” said Al Msaddi. “For all Bitcoin transactions, we will be carrying out the necessary KYC (Know your customer) background check on all tenants. 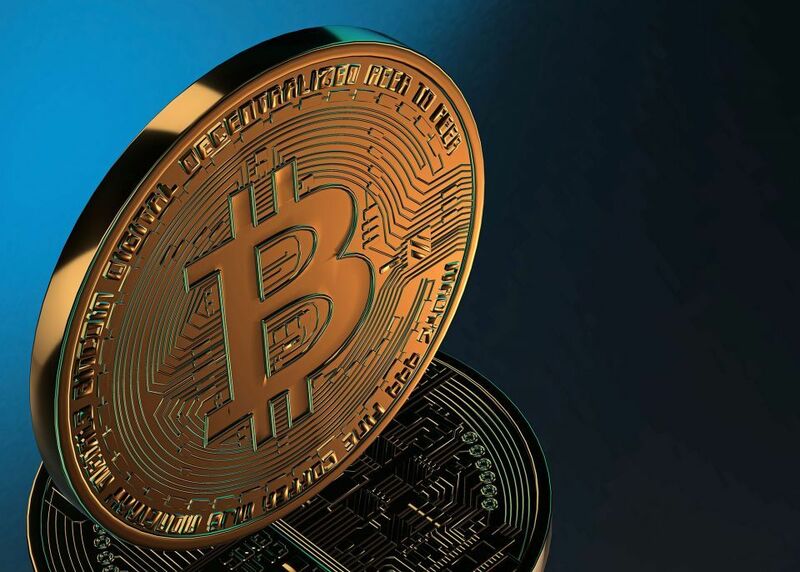 Last week, two British entrepreneurs announced that Bitcoin purchases will be accepted for Aston Plaza and Residences, their luxury development spanning more than 2.4 million square feet and split across two 40-storey residential towers at Dubai Science Park.